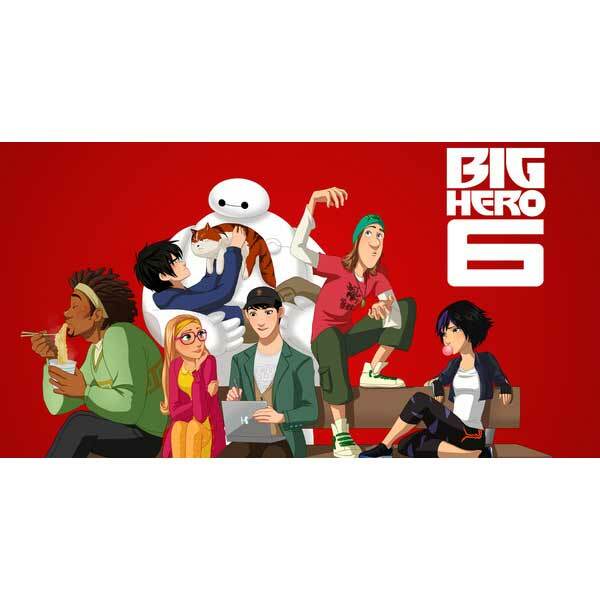 “Big Hero 6 The Animated Series” will be an animated television series for kids, tweens and families, and is based on Walt Disney Animation Studios’ Academy Award-winning 2014 feature film, also titled Big Hero 6. Both are based on the Marvel comics of the same name. The TV series has begun production for a 2017 premiere on Disney XD platforms around the world. Emmy Award-winning producers Mark McCorkle and Bob Schooley, creators and executive producers of the global hit Disney Channel series “Kim Possible,” are the executive producers. The series was announced today by Gary Marsh, president and chief creative officer, Disney Channels Worldwide. Reuniting with McCorkle and Schooley on the creative team is their “Kim Possible” colleague, Emmy Award-winning Nick Filippi, who serves as executive producer and supervising director.